Small and midsize business system with big-business features and functionality.  The ESI-200 Communications Server from Action CTI is a powerful tool around which you can build your organization’s entire telecommunications strategy — and you don’t have to know it all in advance. This is because the ESI-200 can be a traditional digital business phone system, a fully standards-based IP telephony system, or any mix of the two. The choice is entirely yours, and the mix can easily change when your needs do. The dedicated function keys (so you don’t have to memorize codes) give you more ease of use, even with the ESI-200’s enhanced capabilities. 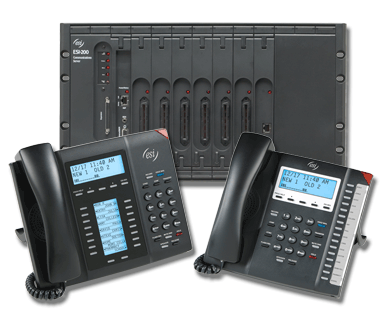 The ESI-200 is an easy choice over other business communications systems in its capacity class. Its ease of use and feature-richness reduce staff frustrations, increase productivity, and enhance your corporate image. And the ESI-200’s unique integration provides call-processing efficiency and cost savings that previously were impossible.